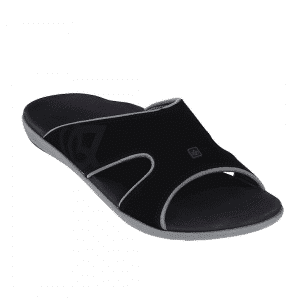 Handmade Italian slippers with easily adjustable velcro straps. 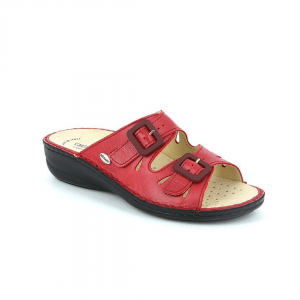 We think they named it ESTA because they make your feet ESTA-tic. Do you have Bunions or Wide Feet? 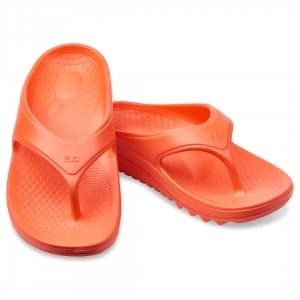 The ESTA CB0643 comes in wide cuts with adjustable velcro straps that easily create a snug fit. 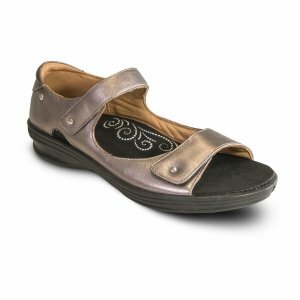 You will also love the premium inner-lining made of super-soft pig skin – it reduces irritation while providing comfort for bunions. Note: If interested, please check with us if we have your size. Grünland footwear is hand made in limited quantities following European seasons. It takes a while for us to restock, but it also means that each pair of Grünland footwear you own is rather special.